Looking for a hotel these days is radically different than it was 20 years ago. Instead of picking up the phone to call a travel agent or hotel chain, consumers have thousands of options at their fingertips – literally. With the simple, convenient ability to peruse hotel options online, competition in the hotel and hospitality industry is stiffer than ever. And if you don’t have a strategic digital marketing plan in place, you could be missing out on major opportunities. At NeONBRAND, we have extensive experience helping hotel businesses grow and thrive using strategic digital marketing techniques and services. How can we help your hotel? With consumers searching for photos, online reviews and other information via the internet, your hotel needs to be in their face – in a good way. Your website should be not only beautiful to look at but chock-full of great photos and content that turn those website visitors into eager hotel guests. Our web design professionals are up-to-speed on the industry’s newest trends, and are expert in creating user-friendly designs that get results. When your potential guests are searching for hotels in your area, where is your business ranking? By employing strategic SEO techniques (through web content, blogging and social media), we can help ensure the search engines are treating you right – and getting more guests in your door. These days, your customers are crowd-sourcing more than ever; and they’re doing it via social media. There’s no easier way to get in front of a captive audience than through a smart social media strategy. Our social media services incorporate seamlessly into our SEO, video marketing and web design services to create a cohesive overall marketing strategy that works. Words are never enough. That’s why video marketing is so effective. A 60-second tour of your beautiful hotel will captivate more customers than 10 paragraphs of text – and search engines will love you for it. If your marketing plan is lacking a video component, get with the times and let the professionals at NeONBRAND create some video magic. One of the most important places a hotel can show up is in the numerous directory listings around the web, especially Google Business, Yelp, and TripAdvisor. As your marketing experts, we assure that your listings are accurate and up-to-date with the latest news and information available. These steps provide the framework for beating out your neighboring competition. By getting your hotel connected into third party sites like Expedia, Travelocity, Orbitz and Priceline you can potentially draw in many more customers. 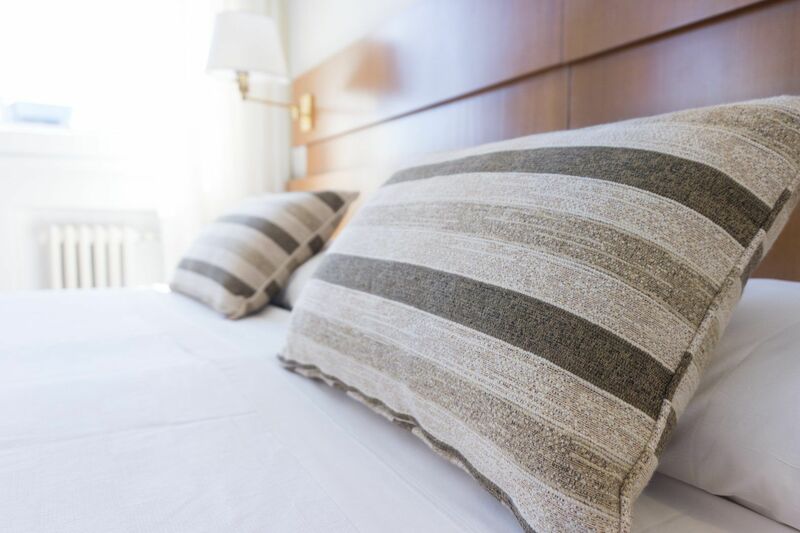 As we connect your hotel into their systems, your business goes on autopilot. It's a no-brainer solution that we can help you accomplish.